If you have in-app purchases for a particular app, and you want to change the pricing for them, you must then go to the In-app purchase tab in iTunes Connect then click on the in-app purchase you want to edit. On the popup screen you will see the current setting for that in-app purchase but you have to click on the edit button to change any data including the price. Then you can choose the new pricing exactly as you do with the app pricing, setting a new tier, starting date and ending date. Pretty easy, eh? 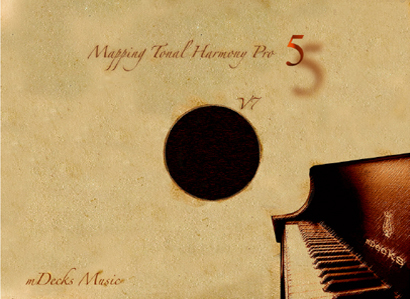 It took me five minutes to change all the in-app purchase prices on my 60 Top Hat Piano Grooves Vol. 1 app which is now ON SALE for $3.99 (was $4.99) and every single module is now $0.99 (were $1.99) except for the rock & pop grooves since there’s quite a few more of those. less than 7 cents $0.07 a lesson, how ridiculous (“amazing”.- I meant) is that!